(New York, New York) December 14, 2015. With a solid 2015 under his belt, rising reggae artist Jahmiel is pleased with the accomplishments he has attained throughout the year. “This year have been a great year for me and I give thanks to my fans and team for believing in me. To my family I give thanks for keeping me focused and pushing me to continue my musical journey and to the most high I give thanks for providing clarity and providing the listening ear of the masses for me” says Jahmiel. 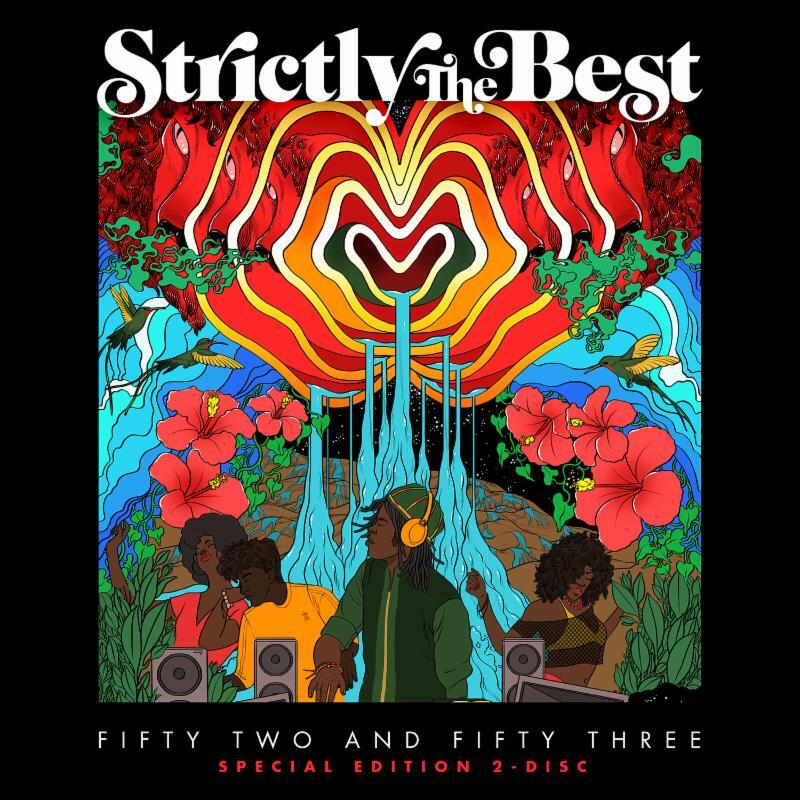 With two singles currently in rotation in parties and on international airwaves, Jahmiel has now found his way on the highly acclaimed compilation album ‘Strictly the Best’ by VP Records. Strictly the Best (STB) is the longest running compilation series presenting smooth sounds of Jamaica. This annual compilation series presents the biggest songs of the season winning in clubs and on Caribbean radio. Jahmiel’s song, Gain the World, was selected for Strictly the Best 53, which is a great accomplishment for the budding artist. “VP Records is a label as a rising artist in Jamaica, we hear about all the time and to know that they have selected one of my singles to be apart of Strictly the Best, is a great feeling” says Jahmiel. The tracks selected for Strictly the Best usually fuel the touring market for the coming year highlighting current stars and breaking new artists. Launched in 1993 STB has netted success with a collection of quality hits over the years. Currently available on iTunes STB series Vol. 52 and 53 will definitely assist with Jahmiel’s exposure in and outside of the Caribbean market. With his hectic schedule in the upcoming weeks, Jahmiel remains focused as he prepares for his performance on one of the biggest concerts in Jamaica, ‘Sting’. The fans and patrons can expect an energetic, heartfelt and solid performance from Jahmiel at this years staging.